Finally! The cold season is coming to an end and in Atreia, many Daeva are celebrating spring. 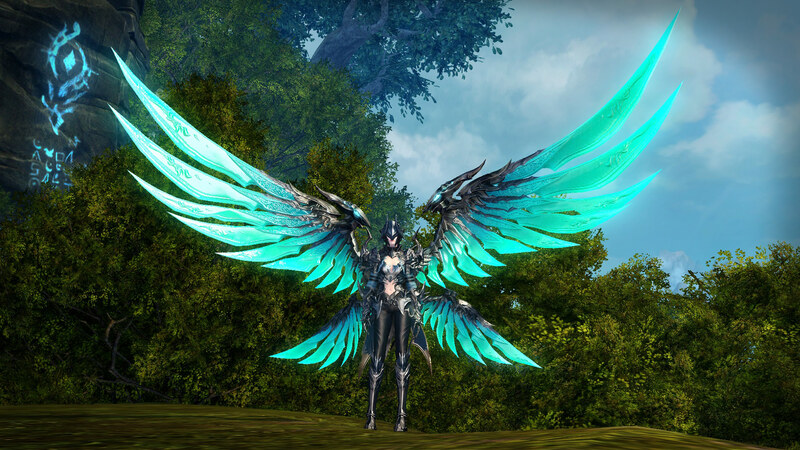 Get excited for a freshly blossoming event with some fine rewards such as the Selection Box containing Legendary Weapon of the Black Flame, the Selection Box containing Legendary Wings of the Black Flame, the Wengo and the [Rune] Ancient Transformation Contract. 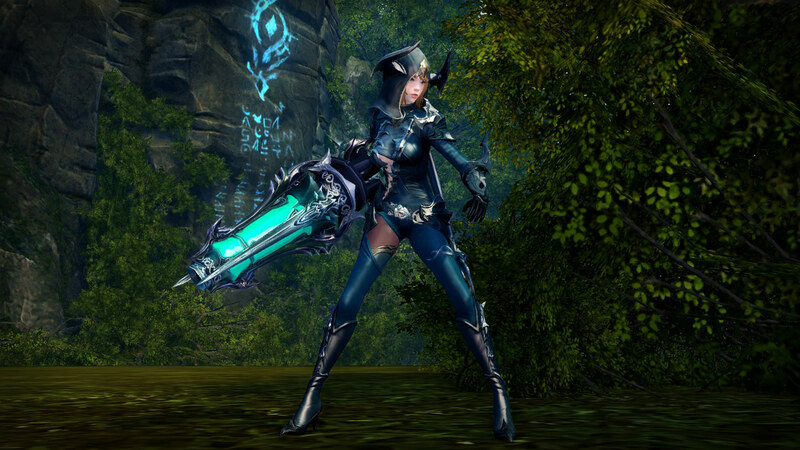 You will receive Magic Blooms through daily logins, quests in Lakrum and by defeating instance bosses. Exchange the Magic Blooms with Primavera for valuable items. 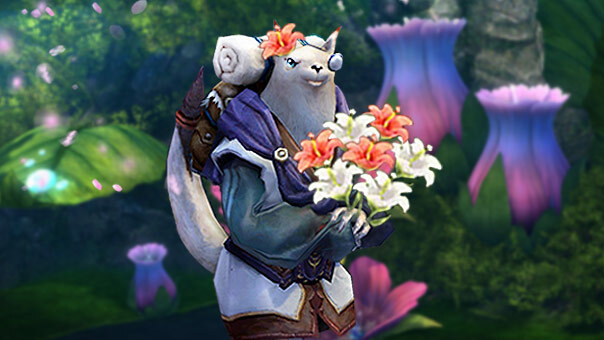 In addition you can collect Maimed Blossom, which you can combine with the Nectar Motes available in the AION Shop to create the wonderful Romance Blooms. Romance Bloom can be exchanged with NPC Primaverano for more top-quality items. Find both NPCs in the Temple of Perpetual Wisdom or in the Everlasting Life Refuge. Log in daily and get 50 Magic Blooms every 30 minutes (max 250 per day). Gather Magic Bloom in Lakrum (Shady Forest, Temple of Endorim and Cruel Coastline). Get them through completion of weekly garrison missions and urgent orders in Lakrum. Seize them from instance bosses or get them from Treasure Chests. To produce Romance Blooms you need two things: the Maimed Blossom and the Nectar Motes. The Maimed Blossom have a small chance to be earned from instance bosses or from treasure chests. The Nectar Motes can be acquired from Primavera or bought from the AION Shop (only 1 per day). The Magic Blooms and Maimed Blossoms can be found in the following instances: Mirash Refuge, Garden of Knowledge, Holy Tower, Narakkalli, Prometun's Workshop, Makarna of Bitterness, Senekta and Hererim Mine. Note: the event items will be removed from the game once the event completes (on 24th April).